Commonly known as "BPM", this festival is a continuous music show lasting 10 days, where premier DJs from all over the world come to play. 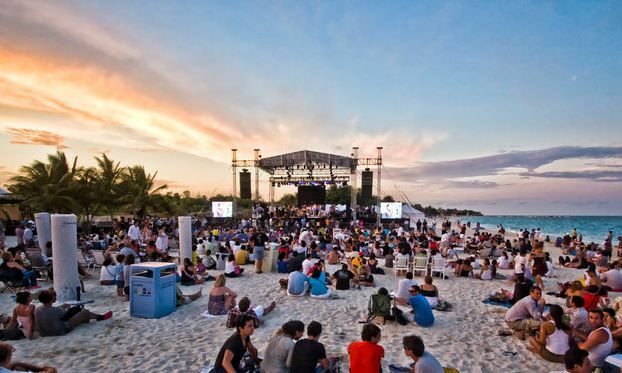 In early January, electronic music lovers gather in Playa del Carmen, a great place for this type of event. You can enjoy several days of music, relax on the beach, and even go on an excursion. This film festival brings together the beauty of the Riviera Maya, its people, its culture, and the cinematic experience of people around the world. 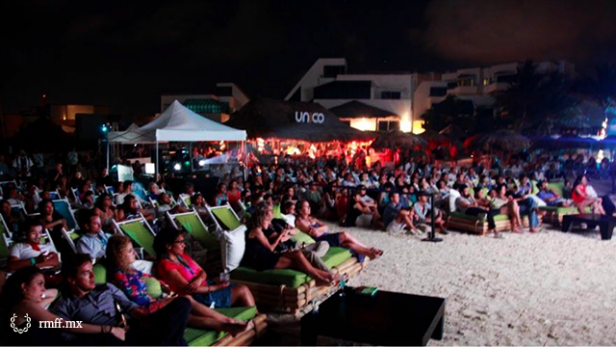 Movie projections are made at various spots in the Riviera Maya and all showings are free. In previous years, close to 140 films from a wide selection of international cinema were shown. The Riviera Maya Film Festival takes place every year in early March. What's a better combination than the beauty of the Mexican Caribbean and the exquisite world of food? This culinary festival exhibits talent with creative artisan dishes, accompanied by wine pairings. Various renowned chefs from Mexico, the United States, Canada, and Europe rather at this extraordinary food festival that takes place each year in mid March. This year's festival is coming up on March 13-16. 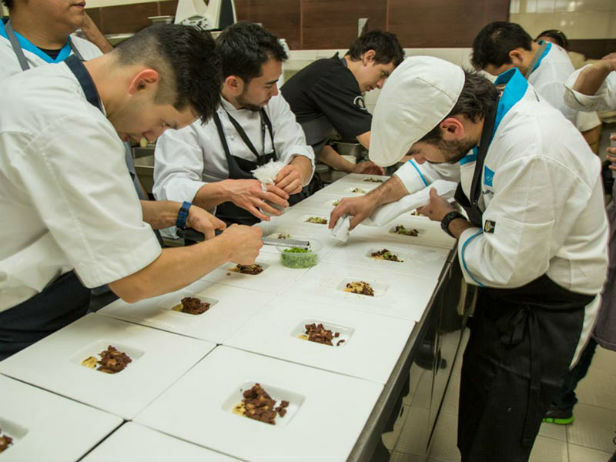 If you are a food connoisseur, the Cancun Riviera Maya Wine & Food Festival is for you. If you want to enjoy Mexican traditions combined with a magical and mystic atmosphere, filled with culture, art, and fun, the Festival of Life and Death at Xcaret park in Playa del Carmen is a must-do. This three day festival will give you the chance to enjoy music, theater, comedy, legends, as well as concerts with icons representative of authentic Mexican music. 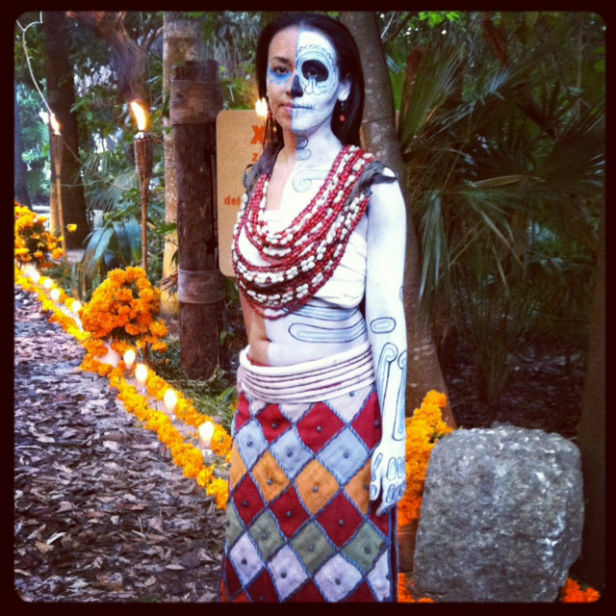 This festival takes place on the weekend around the Day of the Dead. A festival celebrating jazz music, the Riviera Maya Jazz Festival has taken place every November since 2002 at Mamita's Beach Club in Playa del Carmen. This three day festival hosts several famous bands and musicians who give free concerts: Earth, Wind and Fire, Tower of Power, George Benson, Gino Vanelli, Spyro Gyra, Sergio Mendez, Aguamala, Eugenia León, Victor Wotten, Poncho Sánchez, Nortec, Level 42, just to name a few. Enjoying live music with your favorite person and your toes in the sand, what more could you want? 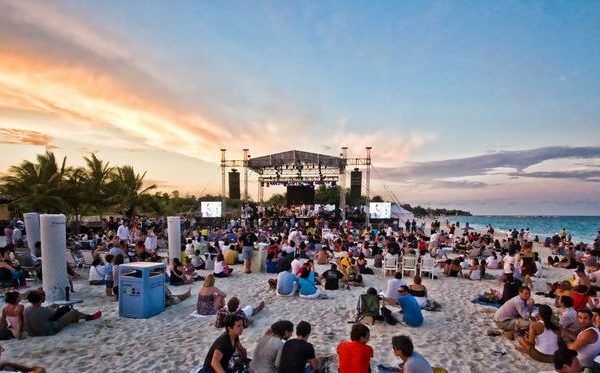 We hope this list of festivals is of interest to you and helps you plan your next vacation to the Mexican Caribbean. These festivals are ones you truly don't want to miss! Book now!